So now you can help support the charity whenever you buy something through Amazon. 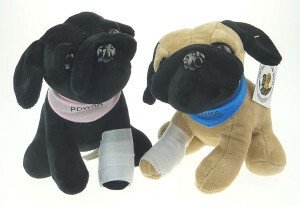 To nominate PDWRA as your chosen charity for Amazon Smile all you have to do is go to the website, search for The Pug Dog Welfare & Rescue Association and click select. 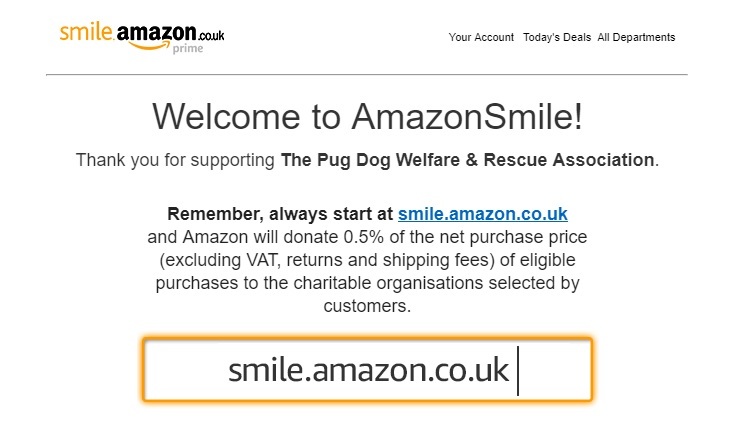 It’s very easy to do, minimal effort and Amazon will donate a small percentage to the charity with every purchase. This entry was posted in Blog, Fundraising, News on 1 November, 2018 by Jemma.